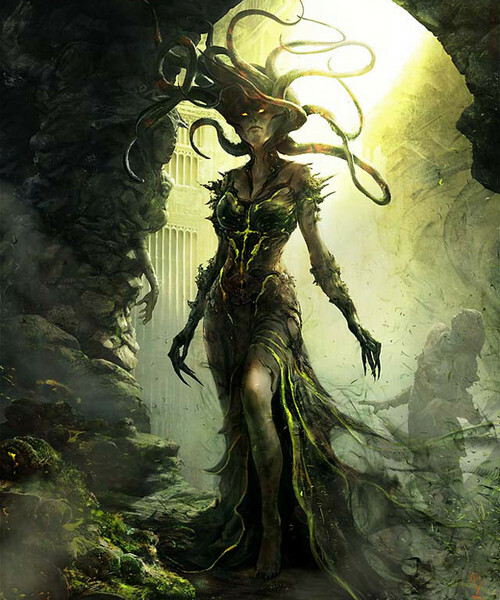 You can click the title of this post to access the official MTG [ES] post of known planeswalkers. But, there are two other planeswalkers that dunno have official cards but did their debut in Duels of the Planeswalkers 2012. 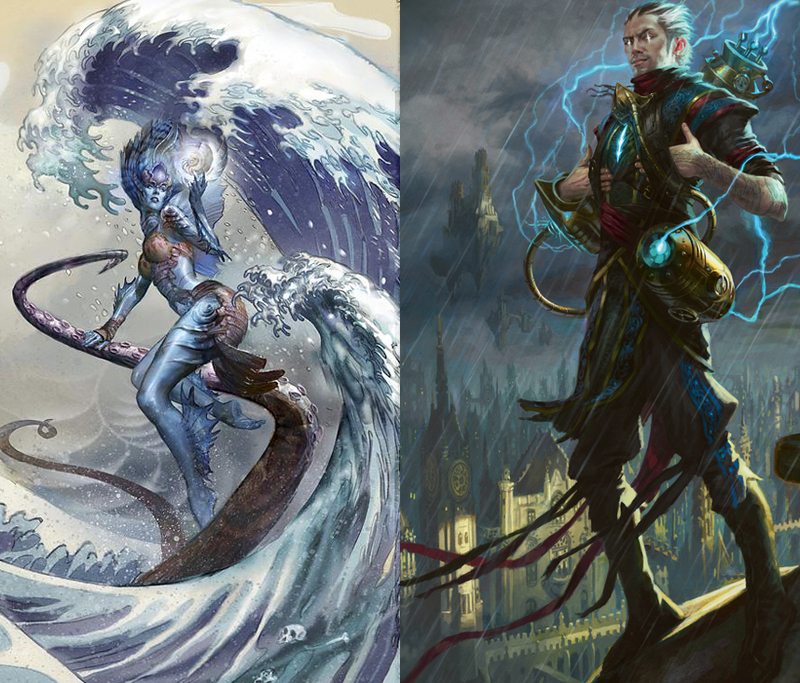 Those planeswalkers are: Kiora Atua and Ral Zarek. Kiora is a blue and green-aligned merfolk and Ral is a blue and red-aligned human. 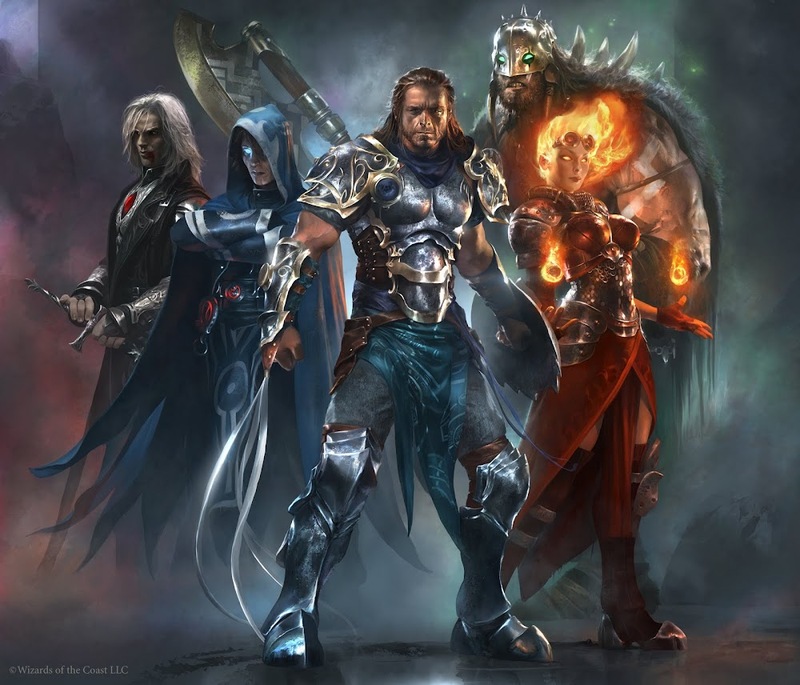 If you’re adventurous enough you can check the lists of MTG characters ‘HERE‘. I do warn you: Lists are organized alphabetically and they are huge; all of them! So, I’m gonna share with you the actual Planeswalkers Cards.